So in ancient times the Romans would place a milestone along roads to mark how far that section of road was from Rome. Important Milestones might be every 100 miles, 500 miles or similar distances. Today we use the term Milestone when there has been achievement of some kind. 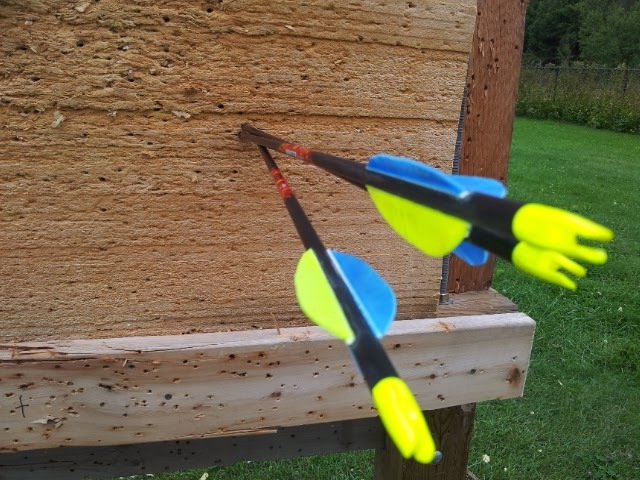 For example, as an archery instructor I have been on CBC, CTV, CityTV, TSN and several other television and radio broadcasts, usually promoting the sport of archery. Oh and newspaper articles. I tend to forget the newspaper articles. I also have personal milestones like when my wife and I got married, or when we had our first son, our 1st anniversary, and our son's 1st birthday party. 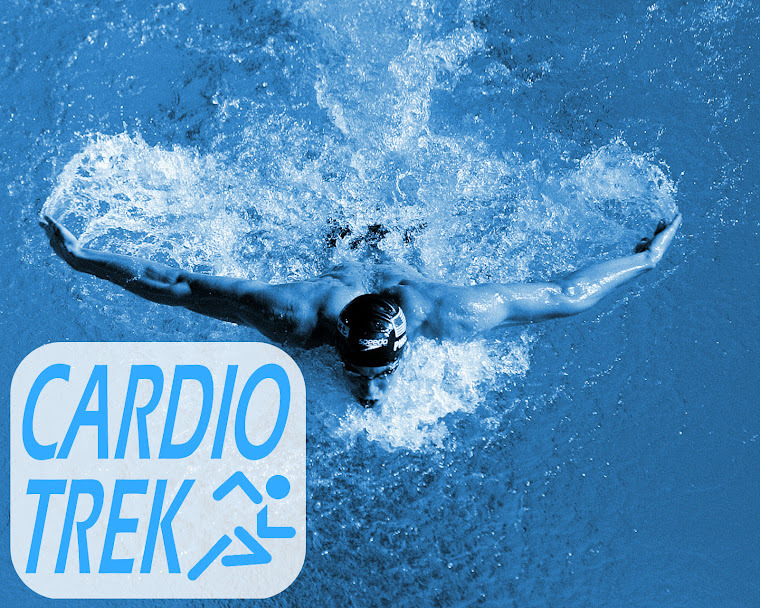 And now that it is 2019 I want to do a wee bit of record keeping regarding the "History of Cardio Trek", which began as a website in 2011. 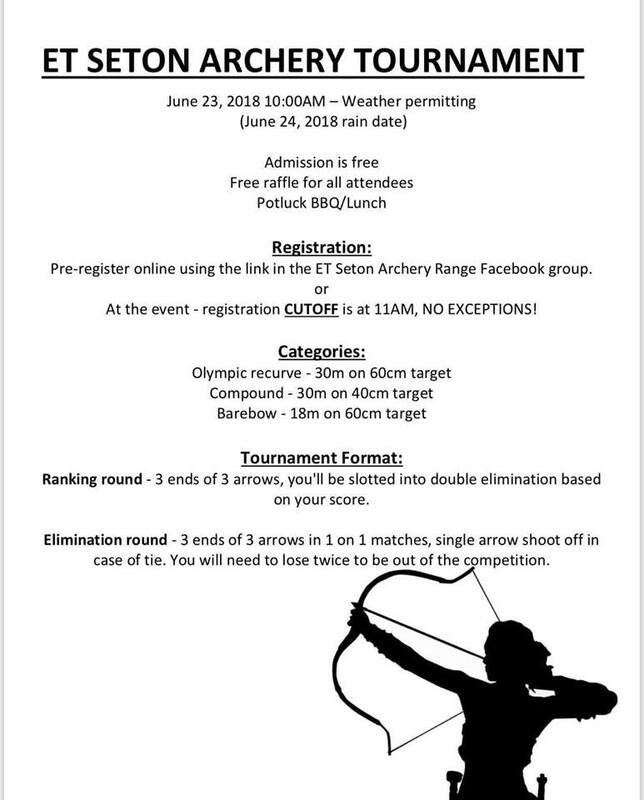 Truth be told, I started teaching archery back in 2009, but it wasn't until December 2011 that I began taking it seriously as a business and put together this website. 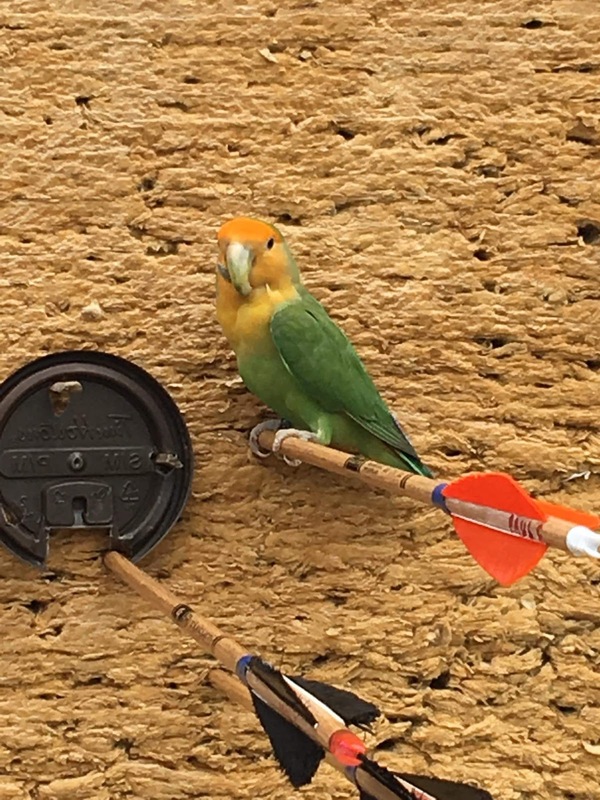 Prior to that my archery lessons were based on word-of-mouth, so the creation of the website was a milestone by itself because it means I realized that this had potential as a business and I could teach significantly more people if I was able to advertise more effectively. I also got my personal training certificate, although now I think I should have got a sports training certificate instead as that would have been more accurate to what I actually do. Regarding the website, there was an explosion in popularity in the early years of the website. And sometime in late April/early May of 2019 I expect to reach the 2.5 million visitors mark. I should note however that a lot of those visitors are Americans who are visiting a handful of my posts that went viral. Seven posts in particular that got 20,000 visitors or more. Roughly 850,000 of the current 2.4 million visitors are people who were visiting those 7 viral posts, mostly because the posts in question were unusual subjects. Of those 7 posts, only 1 of them had anything to do with archery: "Ramsay's Archery Skills on Game of Thrones"
What is more important to me is the statistics for my Archery Lessons in Toronto page, which recently surpassed 40,000 visitors. Now why is that one important? 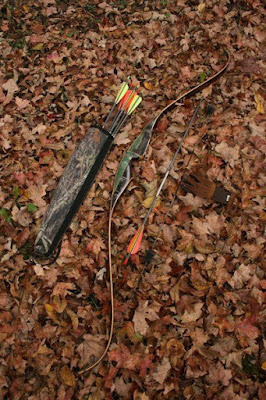 Because that is the page that usually indicates how many people are checking out my site, looking for archery lessons in Toronto. 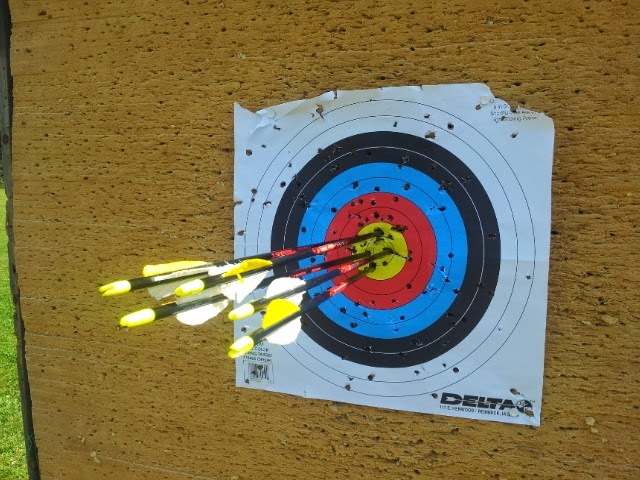 Since archery lessons makes up a good chunk of my annual income, keeping track of that is important to me. How many of the visitors to that one page are from Toronto? Unknown. I should hope it is mostly people from Toronto, but I know that I also get international students so there must be a good chunk of people who see my site and say "Hey, this guys looks really good. 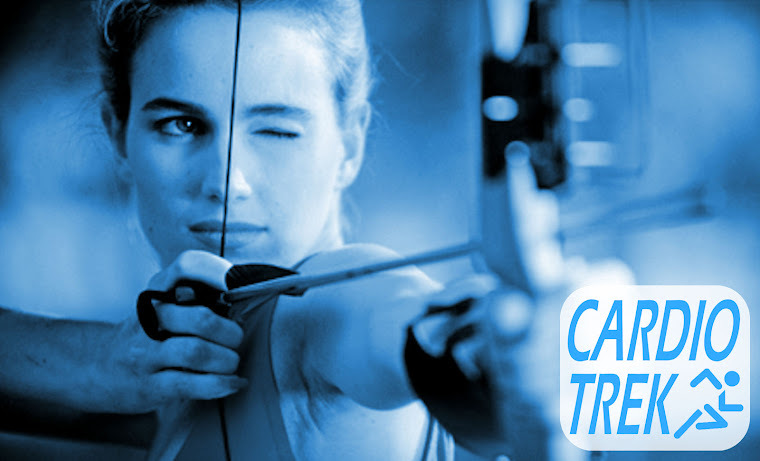 I am going to plan a trip to Toronto and schedule archery lessons with him." Hence why I also get archery students from the USA, Saudi Arabia, South Korea, Japan, China, the U.K., France, Russia, and other countries. As noted in my Cardio Trek End of 2018 Notes, I used to do a lot more posts per year. And then it dropped to 100 posts in 2016, and 60 posts per year in both 2017 + 2018. So including the 10 posts from December 2011, there has been 880 posts during the 2011 to 2018 period. At the current rate of 60 posts per year, I should reach 1000 by December 2020. However, I am somewhat tempted to go back to my old routine of 120 posts per year. 60 is certainly easier, but if I did 120 in 2019 then I would reach 1000 posts by the end of this year. So to do this, I would need to be writing 1 new post every 3 days roughly. 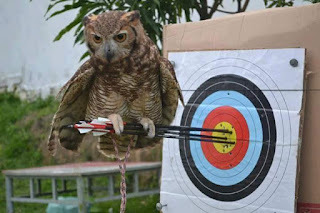 I could in theory do this, and it would no doubt help my business if I grew my content of archery themed posts. My busiest years as an archery instructor was the 2012 to 2016 period. Starting in 2017 I noticed a decline in the volume of students, partially because the Hunger Games Fad was wearing off, but also possibly because I was not writing as much as I used to do. In 2017 I also did something new. I published my first article in Archery Focus Magazine. 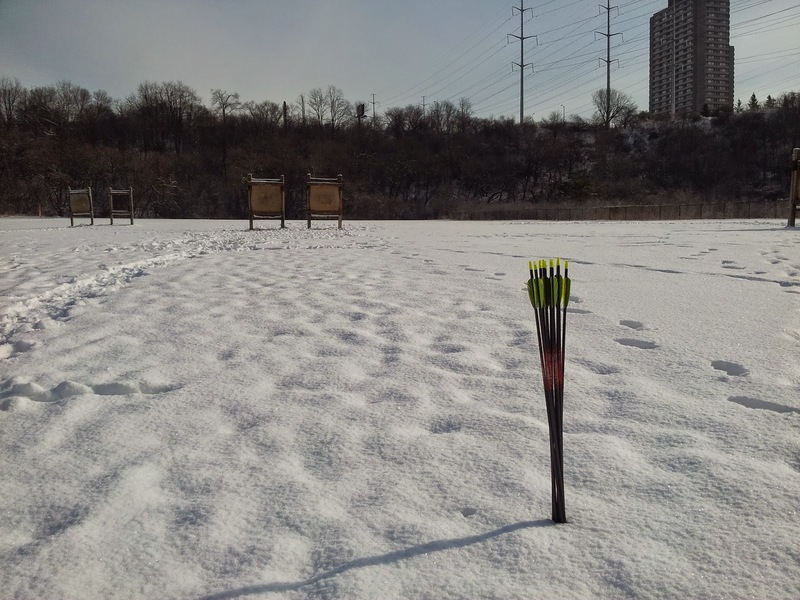 Which was followed by two more articles in 2018, one about Adaptive Archery, and a second article about Teaching Archery through Narrative Storytelling. So these magazine articles were also milestones, and I have another two articles upcoming in 2019. 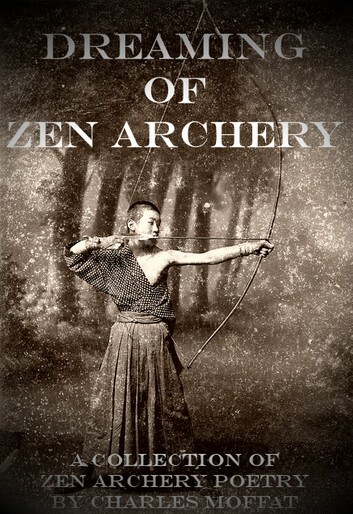 Then there is also my 2nd poetry book, which was specifically about Zen Archery. 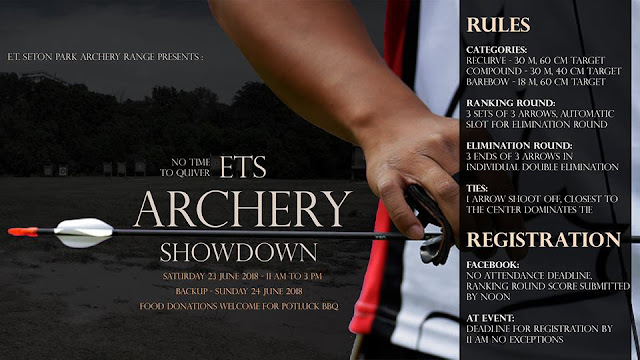 So yes, for those of you who don't know I have a secondary career as a writer / poet, and I am not limited to writing nonfiction about archery. During the past several years I have also been writing an "Archery How To" book, so whenever I finish that it will be an additional Milestone. 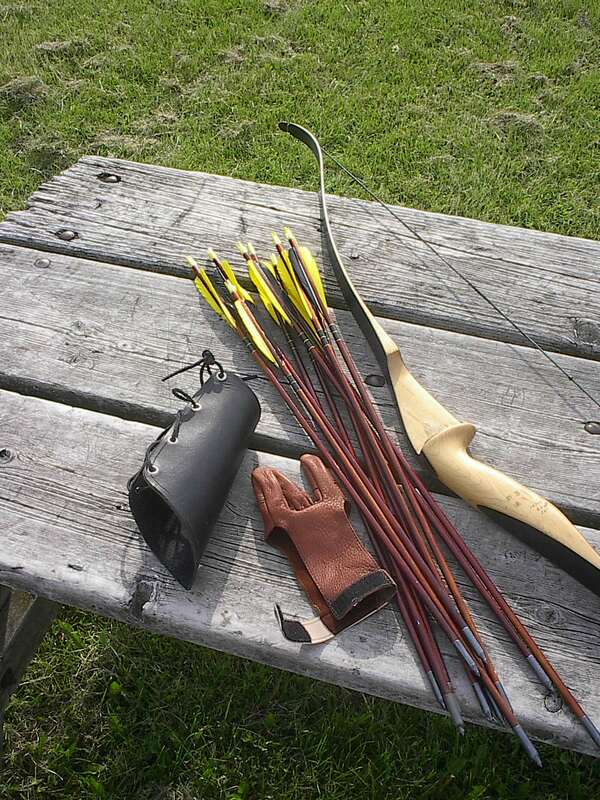 Plus I have been accumulating things for a 2nd archery how to book. Oh and a 3rd poetry book. 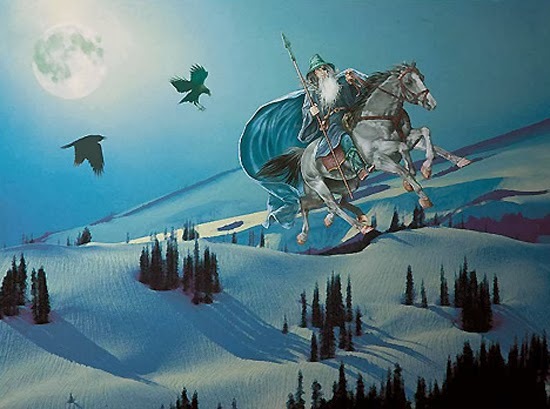 And a book of fables which is now about 60% finished. And various fantasy novels, novellas, short stories, and a web series about a vigilante boxer set in Toronto. So yes, I am very busy. Busy teaching, busy writing, busy taking care of my son and enjoying life with my wife. But being so busy does not prevent me from achieving milestones. If anything, achieving milestones is what makes me so busy - and motivated. So yes, the second purpose for writing this post is the issue of achieving personal milestones and motivation. Motivation is an important thing for people seeking to lose weight, gain muscle, or do specific sports. For the people who lack motivation to go outside and exercise (or stay inside and exercise), finding motivation to exercise is just as important as the exercise itself. But when you achieve some kind of milestone you also get a feeling of accomplishment. That feeling of accomplishment makes you want to go forth and do more. To do better. To achieve more. To hit greater milestones. And thus tracking your milestones is important. 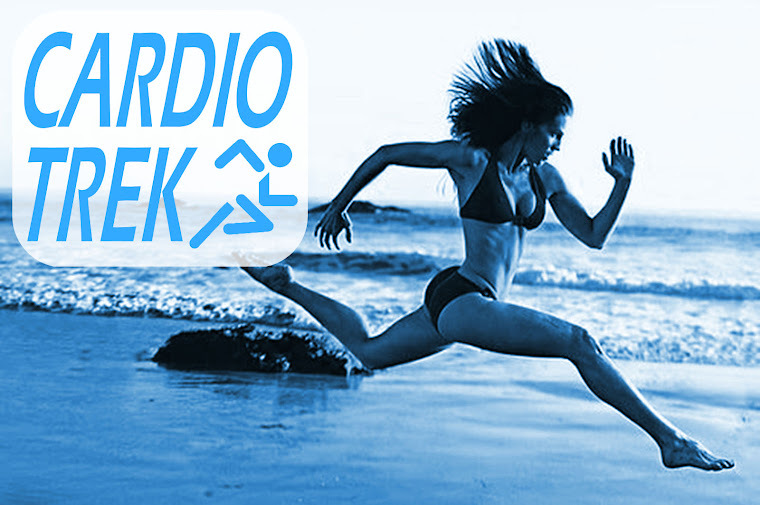 For me, Cardio Trek is not just a business or a website. It is also how I track myself through milestones. 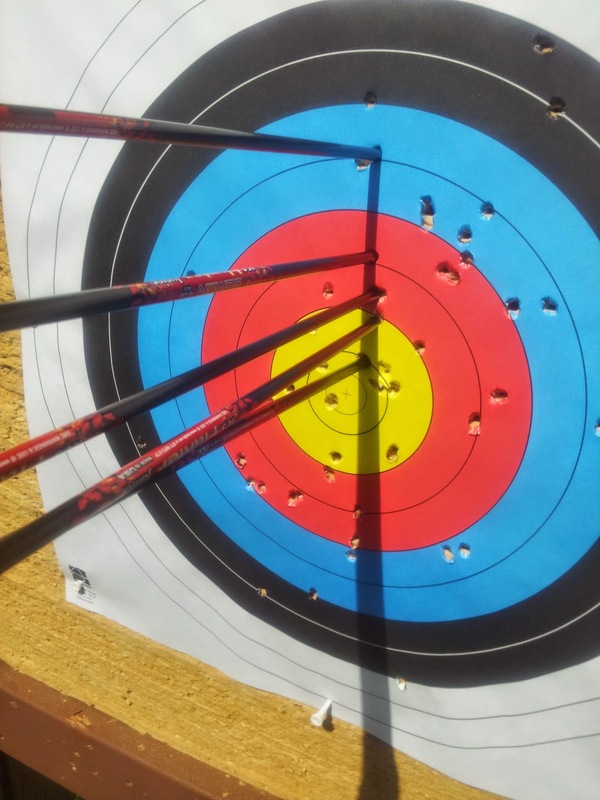 If I have a particularly great day doing archery, and take photographs of what I did, I do a post about it. If I do a series of trick shots and have photographs of it, I do a post about it. If I get some really nice testimonials from students, I post. Think of it like how some people keep journals of their exercise routine, how many calories they are eating, etc. A person who keeps a journal can also note down their personal bests they've ever achieved in specific tasks, keep track of their weight, etc. So for me, CardioTrek.ca doubles as an online journal, which allows me to keep a record of every kind of milestone I feel is worth sharing. 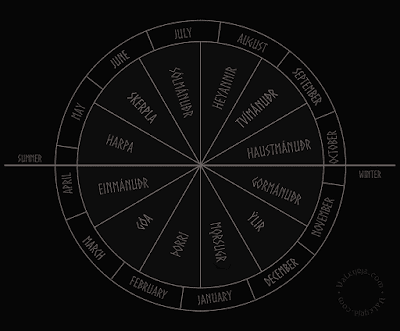 Note - Some people might prefer to use Instagram or something similar for their online journal. 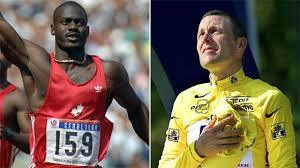 Photos of their gym workouts and other personal achievements. Imagine for example a person who wants to lose 100 lbs of weight and they workout every day for 3 years, losing about 33.3 lbs per year. And during that process they took a selfie of themselves every day and posted it on Instagram. No doubt the images would show a dramatic change in their appearance as they exercised. It wouldn't be a simple before and after photo. It would show the entire process of their physical transformation over 3 years. So think about what kind of milestones you can achieve and make a list. And then the Second Novel, the Third Novel, the Fourth, etc. Achieving these milestones encourages you to keep working at it, and it works for everyone regardless. Imagine a person who has been in a terrible accident and the doctor says they may never walk again because they are paralyzed from the waist down. But they are determined to prove the doctor wrong so they keep trying. It is really a matter of finding joy in every milestone, no matter how small or how insignificant. That is your milestone. It is important to you. Every baby has their first steps, but just because you're an adult doesn't mean you cannot achieve more milestones than when you were a baby. My son has been figuring out how to climb out of crib lately - or trying, but I keep stopping him and distracting him. Some day soon he will climb out for the first time and then he will realize that he can climb out of the crib whenever he wants. Take that as a metaphor for your life. Your crib is not a cage. You can climb out whenever you want to, it really is a matter of motivating yourself and achieving that first milestone. My 2nd article for Archery Focus Magazine has been published in the July 2018 issue. Titled "A Lesson in Adaptive Archery". The article is about my first experience coaching a very brave student with no fingers. Not many coaches will take on the challenge of teaching students with a disability, but for its challenges it is also a rewarding experience. 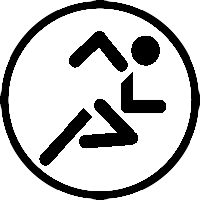 Adaptive Archery is the term used for teaching people who have disabilities when it comes to doing archery and have to adapt their methodology so that they can still shoot (and even compete) in the sport. 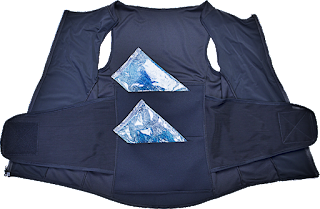 There is a whole industry of products available for people with various problems to overcome, so for every disability there is usually one or more items available for the Adaptive Archer to use to beat the problem they are facing. 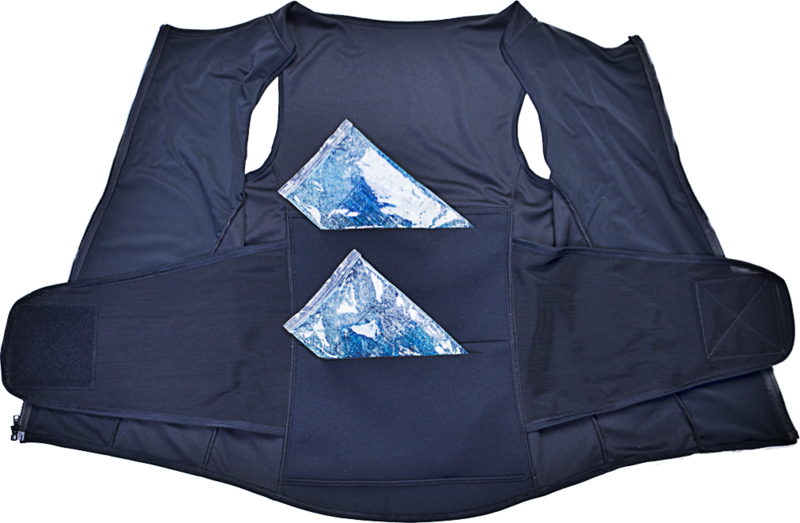 Some people also make their own solutions and/or adaptive equipment. It really comes down to problem solving. 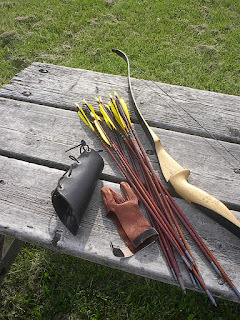 So in my case as the student's coach I needed to do some problem solving so that a student with no fingers would be able to hold the bow, and also to be able to draw the bowstring. And if you want to read about how we solved this problem, you will need to buy a copy of the magazine. I am not going to spill the beans here. 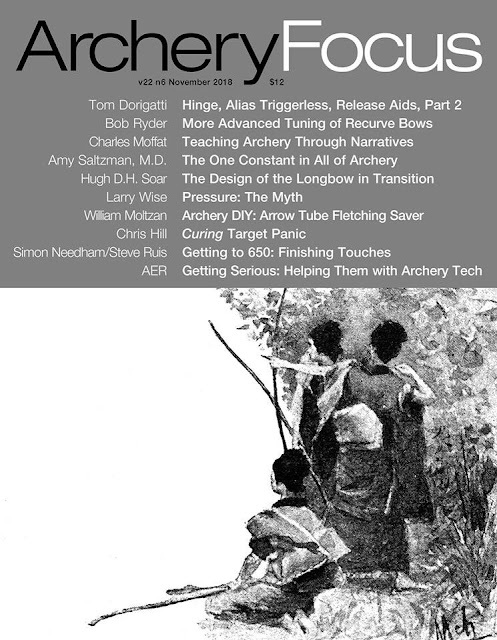 Subscriptions to Archery Focus Magazine are available by visiting archeryfocusmagazine.com. You can even use the following discount code to get 20% off your subscription: 20afm2018. You may have noticed I said this was my 2nd article to be published in Archery Focus Magazine. 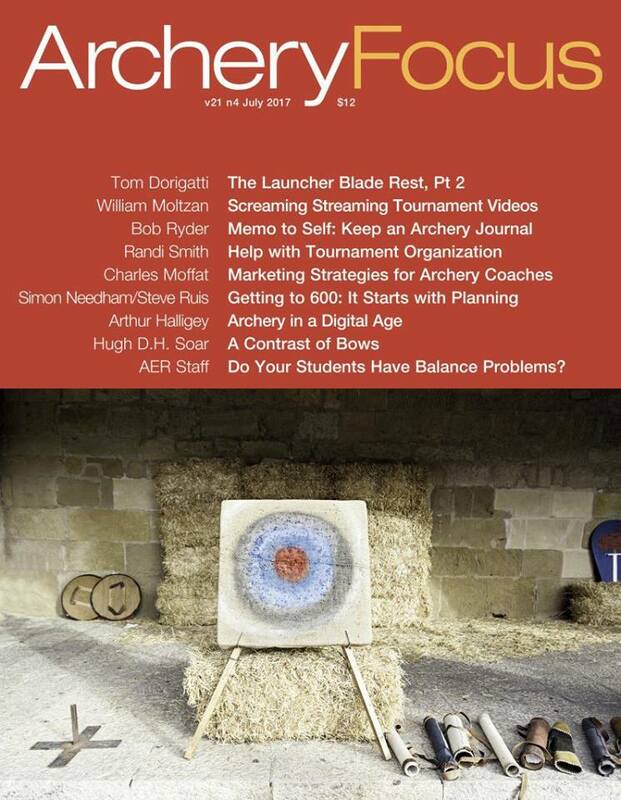 My first article was about how to market/advertise an archery coaching business, and titled "Marketing Strategies for Archery Coaches" and was published in the July 2017 issue. Maybe something about teaching my son archery? He is barely over 1 now, so by March 2019 I might be showing him how to shoot already. Maybe. Maybe not. Some toddlers even compete in archery competitions for the under 3 category, but I don't think I want to push Richard into archery. It should be something he sees and wants to do. I don't want him to feel pressured he has to do it. Who knows? We shall have to see. 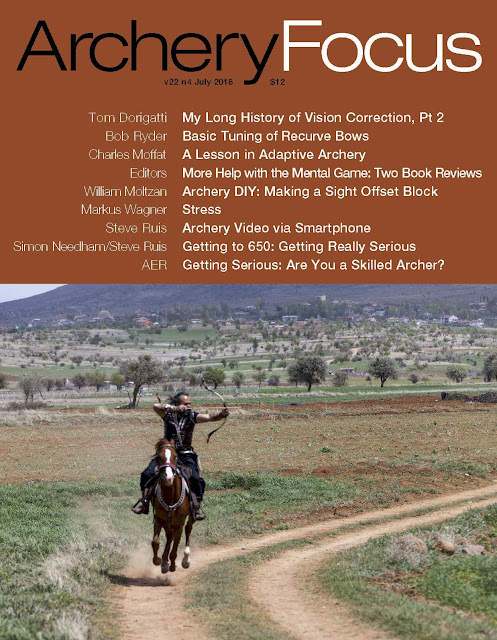 Last year I also set myself a goal of publishing articles in multiple archery magazines. Also if you noticed, Simon Needham and Steve Ruis seem to have their own July tradition. Writing and publishing "Getting to 600" and "Getting to 650" one year apart. Is it too much to ask clients to remember the day of their lesson? So imagine you are a personal trainer or some kind of sports trainer (eg. 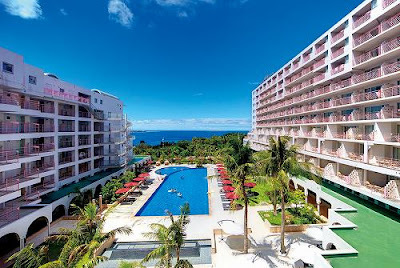 swimming instructor) and clients book specific days and times for their training session. This describes me and my business, as I am both a personal trainer and a sports instructor. And lets imagine you teach certain sports and activities outdoors, even when it is one of the hottest days of the year. Like it was Saturday with the combined temperature and humidity putting Toronto in a bake you until you die 46 degrees Celsius. So crazy hot. So you are there in the baking heat, so hot that a friend of yours sticks unbaked cookies inside their car on the dashboard and comes back later and their cookies are baked (and their car smells like freshly baked cookies now). True story. "I am so sorry for the last minute. I am just getting back from Prague..
an I thought this was tomorrow." And you should be rightfully annoyed. I know I was. At 7:30 AM that morning I sent them an email warning them about the heat that day. 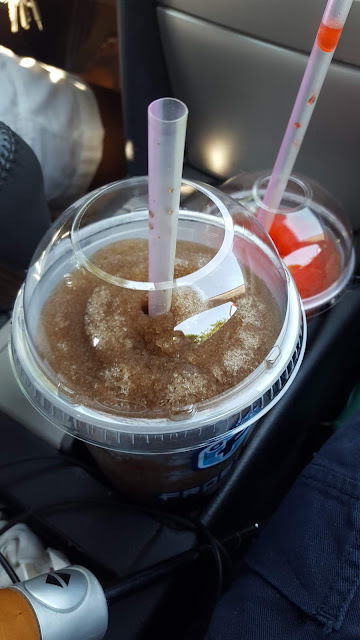 Recommending they bring cold drinks with them. Did they really get back from Prague? Who knows. Maybe. Or maybe they just realized it was going to be super hot outside and wanted to reschedule based on the weather conditions. That is normal. Would not be the first time we have rescheduled because of rain, thunderstorms, too hot, too windy, snowing, blizzard, too cold, etc. Except weather was not their excuse. Their excuse was they thought the lesson was Sunday, even though they scheduled it for Saturday. Not even showing up however and/or last minute cancellations... those are a personal pet peeve for me. There is a reason why dentists charge patients if you forget your dentist appointment and don't show up. They were there. Their staff was there. Everything ready for the patient to arrive. And then they don't show up. The staff and everyone still needs to get paid, even if the patient forgets they had a dental appointment. Well then that is just a clear forfeiture. Because I was there. Where was the student? Relaxing after getting back from Prague supposedly. Years ago I ended up making a Terms of Service page to remind people what happens when they miss lessons or want to reschedule lessons. Rescheduling a lesson? No problem, I just need 24 hours notice so I don't end up outside in the heat or cold waiting for a student who decided last minute to not show up. Missing a lesson because you forgot? That is a forfeiture. I am also not your Social Secretary. It is not my job to remind clients of when their lessons are. It is the client's job to remember to show up, just like it is my job to be there on time, ready to instruct. Not knowing or remembering the day of the lesson (if that was truly the case) is clearly the fault of the client. After all, I am not their Social Secretary. 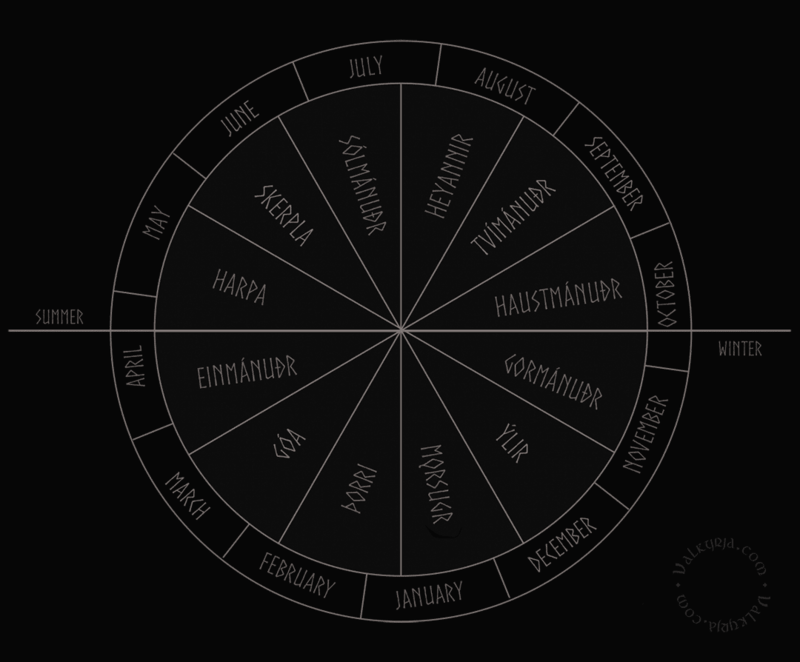 It is not my job to remind them what days and times they have lessons on. So after receiving the email I was annoyed. And overheating in the heat/humidity, and being in such a state is never good time to answer emails from people who have annoyed you. I ended up waiting 24 hours before replying and politely explaining that they had forfeited the lessons because they had failed to give me 24 hour notice. Politely. Like a true Canadian would. I have also noticed that some clients in the past are "problem clients". The type of people who reschedule lessons frequently, show up late, forget they have lessons, and even make up funny excuses. One such "problem client" years ago claimed she had somehow misplaced her children after a series of similar times when she had failed to show up for lessons on time or at all. She did it so often she ended up forfeiting all of her lessons by supposedly getting lost, claiming to be stuck in traffic for two hours, forgetting what day the lesson was, and finally the "I misplaced my children" excuse. I eventually Googled her name and discovered she had been fired from her workplace for a serious case of office politics coupled with being accused of fraud. So her reputation was that of a person not to be trusted, and myself and others should probably avoid having any dealings with such an untrustworthy person who clearly makes up excuses and lies all the time. So what should a person do with problem clients? Issue a refund or partial refund if absolutely necessary. Once 1 and 2 have been accomplished, stop answering their emails. 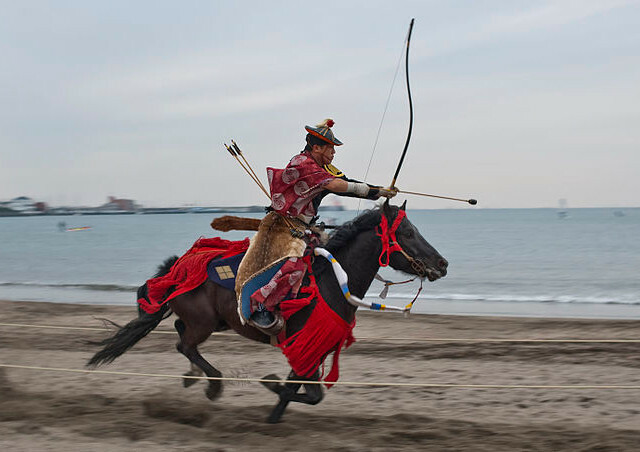 I once had a client whom I was teaching his son archery, and he basically treated me like a babysitter - which I am not. 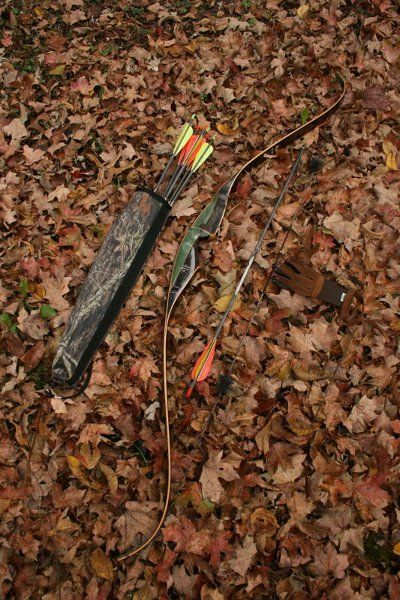 His son also had behavioural issues which made him unsafe to be teaching a sport like archery. 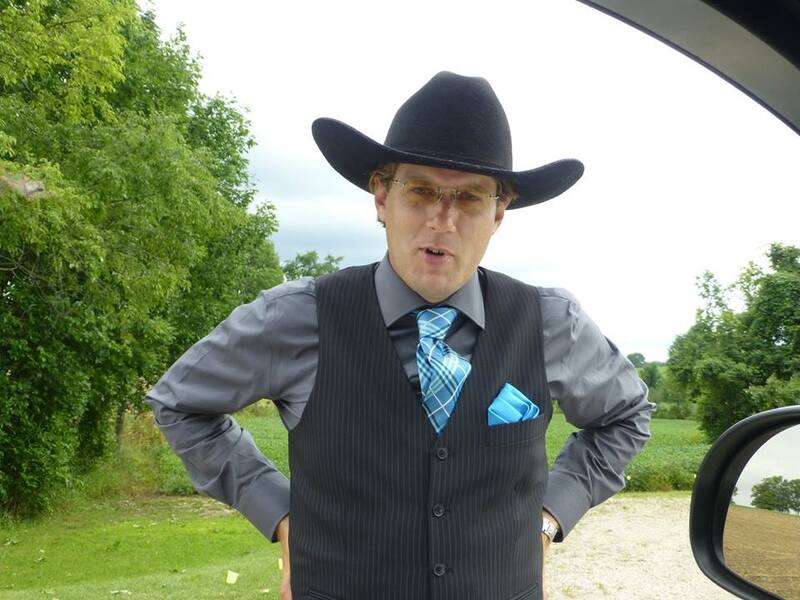 Somehow (long story) I gained the impression that the client was in the mafia and was not used to being told "no". So when he asked for more archery lessons for his son, after his lessons had been exhausted and my obligations had been met, I asked him to send me an email regarding booking more lessons. I then simply never replied to his email. 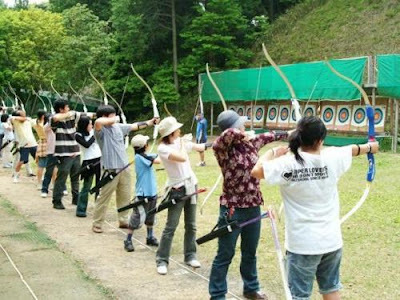 I also later changed my policy regarding minimum age for archery lessons to 16. So there are more than one way for a client to be considered to be a "problem client" in my opinion. Chronic lateness/not showing up at all is certainly one way. Me becoming worried that the client is a criminal (or hires other people to commit crimes) is certainly another way. Treating me like a babysitter or having a spoiled kid who is a safety hazard, that is also another way. 99.7% of my clients show up on time. Or if they are running late, they let me know via text message or email. They are a joy to teach. They don't make up lies or excuses either. It is really the few bad eggs out of thousands of clients I have taught over the page 9 years that cause me headaches. I don't lose sleep over these people. I just point to the Terms of Service so they know what happens when they miss lessons and the proper way to reschedule a lesson. Contact me BEFORE the lesson begins and just say you are sick and unable to make it. Contacting me after the lesson has begun (or was supposed to have begun), well that still counts as a forfeiture, because you knew you were sick or injured hours before the lesson and there is no reason not to have let me know as soon as possible. If the lesson start time comes and a client is clearly late I typically contact them after 10-15 minutes with a polite "Running late?" If they then say they are sick, that is unfortunately a forfeiture because they failed to notify me of their illness BEFORE the lesson time began. Jetlag is not an adequate excuse because the person knew they would have jetlag when they returned from a trip, and it is neither an illness or an injury. There is no reason they should not have been able to email me 24 hours before the lesson and let me know they want to reschedule. If a client is going to lie and make up an excuse, at least say you are sick. And do try to let me know before the lesson start time. Preferably before 8:30 AM, but definitely before the scheduled time slot. On Sunday the wife, son, and I visited my mother-in-law for Canada Day. I never book archery lessons that day (or other holidays) because people have a tendency to reschedule anyway. "I would rather have brain-freeze than have heatstroke." "I would rather have clients who show up on time and remember their lessons than to have clients who do not."